● Harvick started second and finished second to earn nine bonus points. ● The Busch Light Ford came to pit road on lap 39 under green-flag conditions for four tires, fuel and chassis adjustments. ● The team returned to pit road under caution on lap 57 for four tires and fuel, while several teams opted for a two-tire strategy. ● Harvick restarted ninth on lap 64 and raced up to second by the completion of the stage. ● The team came to pit road for four tires and fuel at the completion of the stage. ● The second-place finish in Stage 1 allowed Harvick to clinch his spot in the Round of 8 in the 2018 NASCAR Playoffs. ● Harvick started second and finished first, earning 10 bonus points and one playoff point. ● The No. 4 Ford fell back to the third position on the restart of Stage 2 but battled back to reclaim the second position on lap 98. ● Harvick came to pit road under green-flag conditions on lap 122 for four tires and fuel. ● The green-flag stop by the No. 4 crew allowed Harvick to take the lead at the completion of the pit cycle. ● Harvick held the lead for the remainder of the stage. ● The No. 4 team came to pit road for four tires and fuel at the end of Stage 2. ● Harvick started first and finished 12th. ● The No. 4 team surrendered the lead to come to pit road on lap 214 for a green-flag pit stop to take four tires and fuel. ● Harvick received a pit-road speeding penalty and had to serve a pass-through penalty to drop him to the 18th position. ● Harvick finished second in Stage 1 to earn nine bonus points, and he won Stage 2 to earn an additional 10 bonus points and one more playoff point. 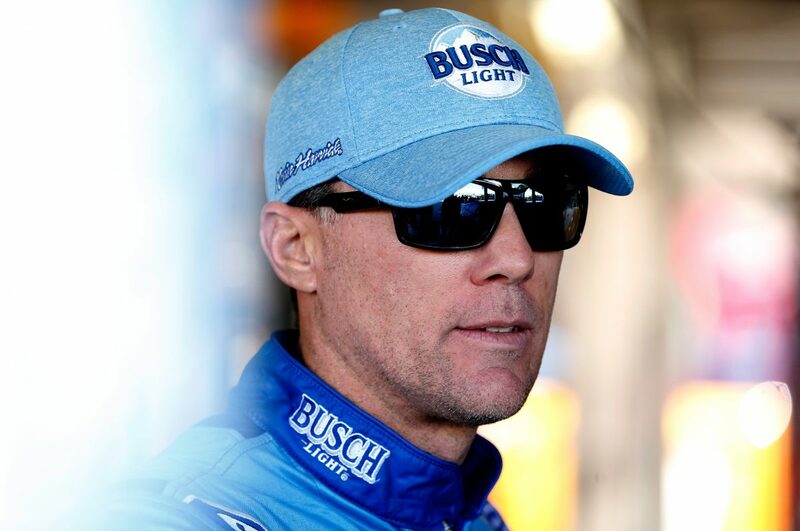 ● Harvick led once for 76 laps to increase his laps-led total at Kansas to 751.